Marky Roy goes big for a 16 year old! 540’s, backflips and 360’s down huge stair sets! Welcome to the LamaCycles Distribution / Octane One family kid! 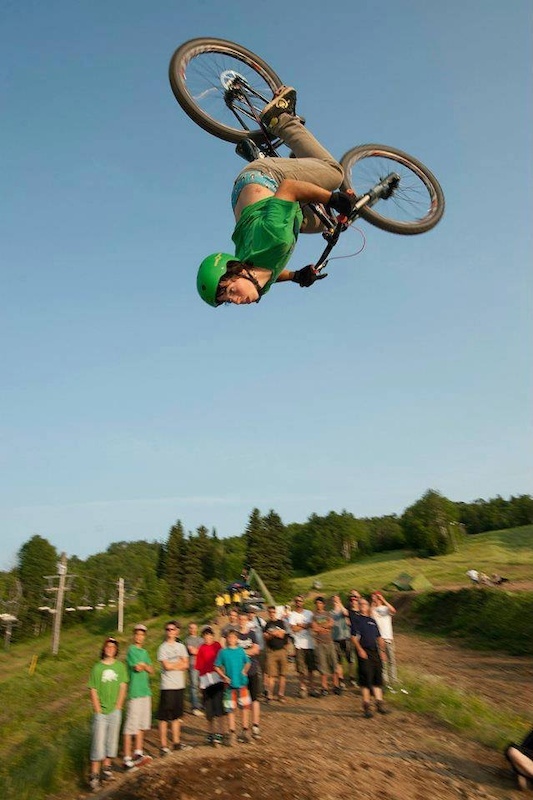 Last year we met up with young & talented shredder, Marky Roy, at the 2012 Adrenaline Bike Festival at Sugarloaf Mountain in New Brunswick. 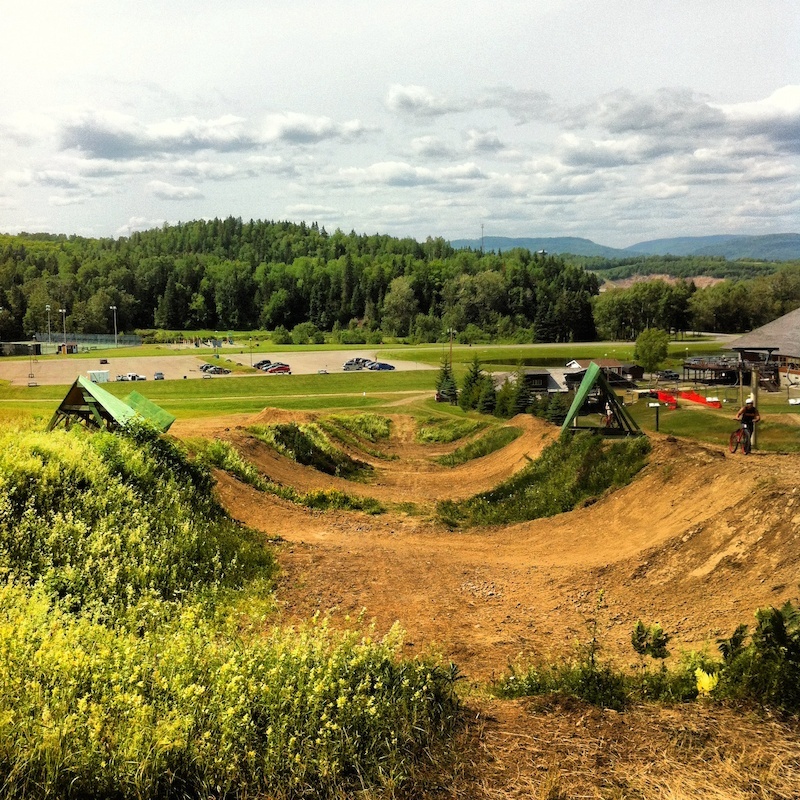 John Cowan organized and amateur slopestyle event to give a chance to up & comers like Marky, to prove themselves on a smaller scale slopestyle course. Having the sketchiest bike out there did not even seem to bother him at all and after talking with him, it made it obvious that he was a super nice and humble kid. Earlier this year, I got an email from Marky asking if he could be, by any means, part of the LamaCycles crew. It was an obvious choice to help him out this year as he is progressing at an exponential rate! His latest video clearly demonstrates his abilities and the fact that he can just go plain nuts! Just below is his 2013 Octane One Void bike check. 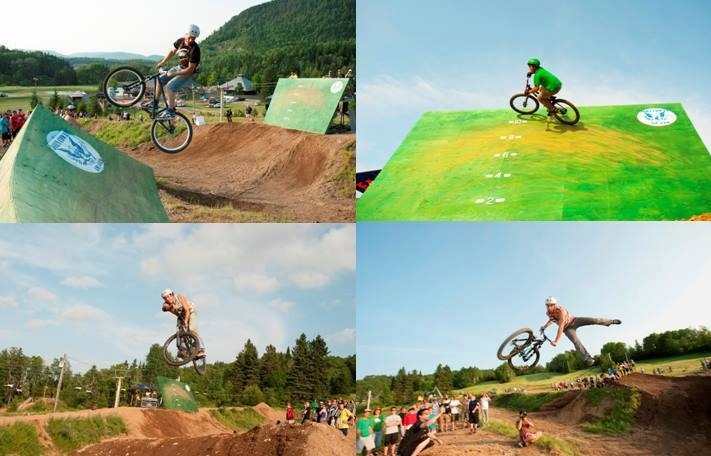 We look foward to see again Marky at this year’s Sugarloaf Adrenaline Bike Festival! Follow him on his official Facebook fan page to see how fast his progression is!